“La Juan D´Arienzo” Tango Orchestra took shape at the end of 2012 with the idea of keeping alive and performing the unmistakable style of the composer Juan D´Arienzo” through a new generation of musicians of wide range in the genre, inheritors of a personal mark of whom can be weighed as one of the most important musicians and arrangers: Carlos Lazzari. 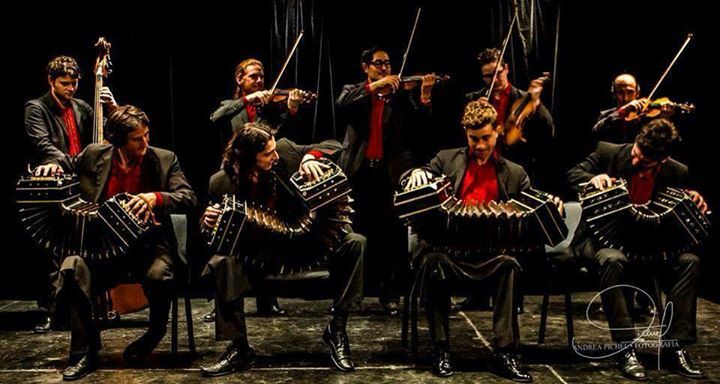 With rhythm, energy and strength, these young elements have achieved the possibility to recreate the marvelous repertoire of the mythical Juan D´Arienzo Orchestra bringing it closer to the Tango and Milonga audience of the City of Buenos Aires and inside the Country. 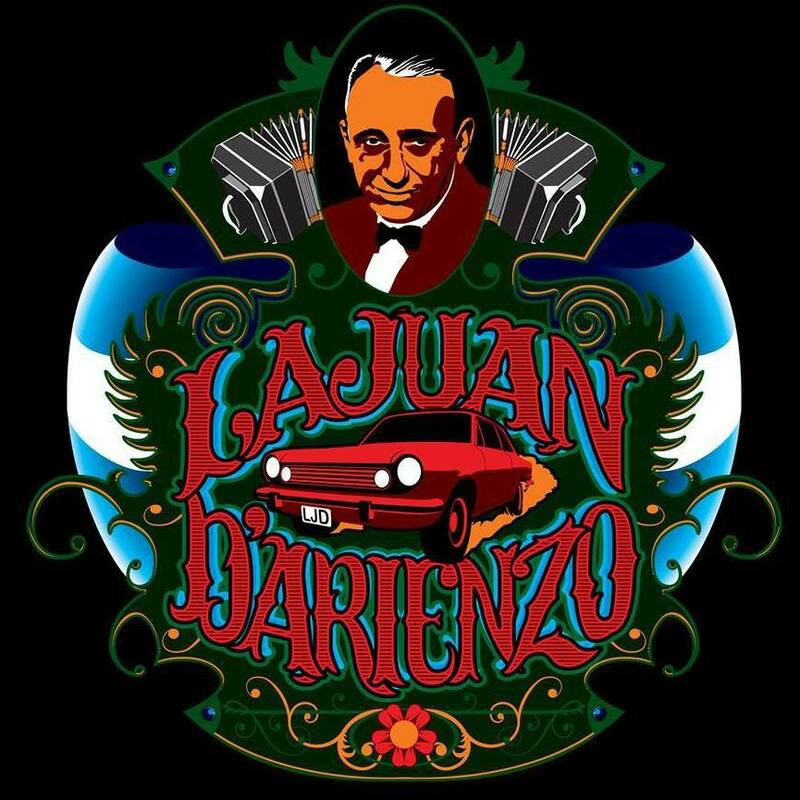 In this short time “La Juan D´Arienzo” has managed to achieve a place in the main Milongas. 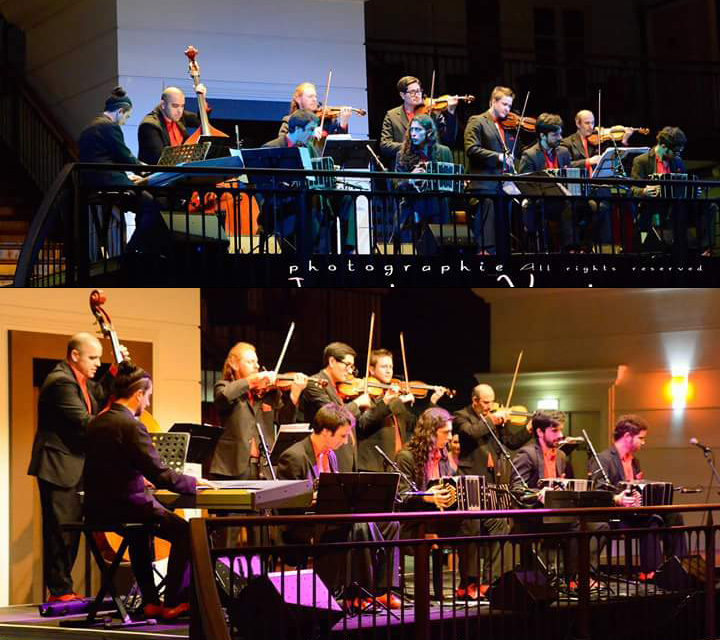 The Orchestra consists of: 4 Bandoneones, 3 Violins, Piano and Double Bass along with the extraordinary voices of Fernando Rodas, Alberto Bianco and Alberto Medina.